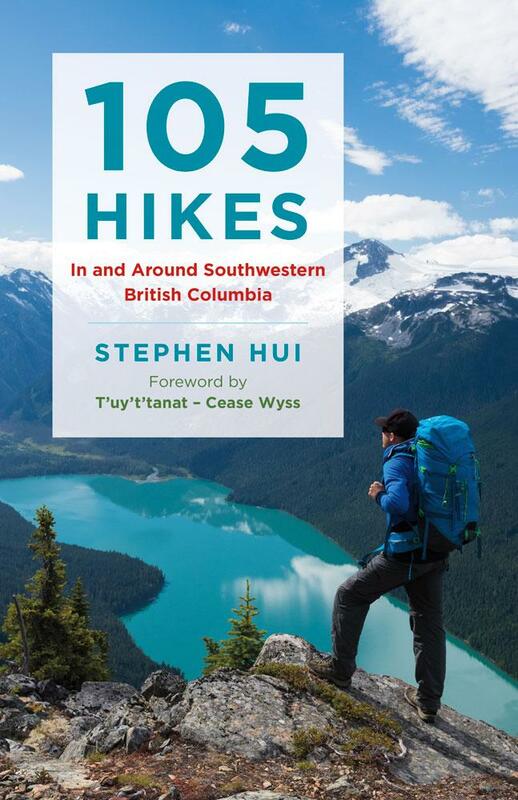 On its May 26 publication date, 105 Hikes debuted on the B.C. Bestseller List at #11. The book rose to #5 on June 2 and #3 on June 9. The list is compiled by the Association of Book Publishers of British Columbia. It’s been gratifying to see and hear that I’m not the only one excited about the first edition of 105 Hikes, which includes trails in northern Washington. Thanks to everyone who has come out to my book launch events so far. See you at the upcoming slideshows at the ANZA Club (June 12) and Lynn Valley Library (June 27).